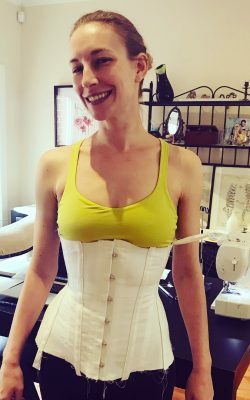 I am very excited to announce that I will be teaching corset making classes in the Toronto studio! 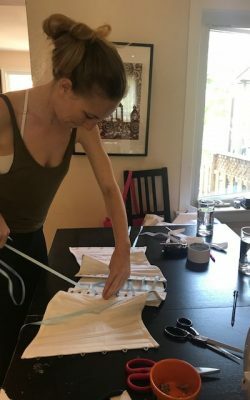 Beginners Corset Making, Advanced Corset Making, Patten Drafting For Corsets And Advanced Corset Making Techniques. 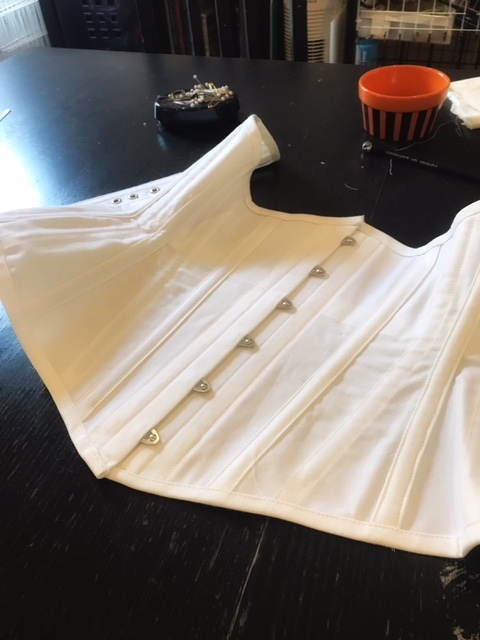 In our Toronto Corset Making Classes, at the beginner level, learn how to make a single layer coutil corset with steel bones, busk closure and two ply grommets, with your own adjusted pattern. 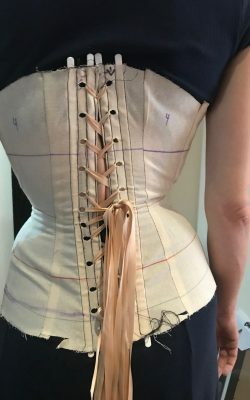 Everything is provided, including coutil, busk, and corset patterns. 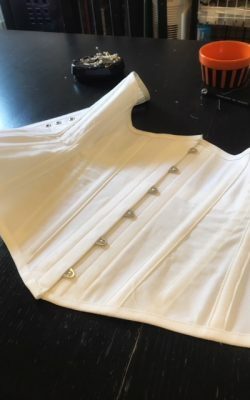 You will learn how to create a corset mock up, and adjust a pattern in your size, to make corrections to fit your body. 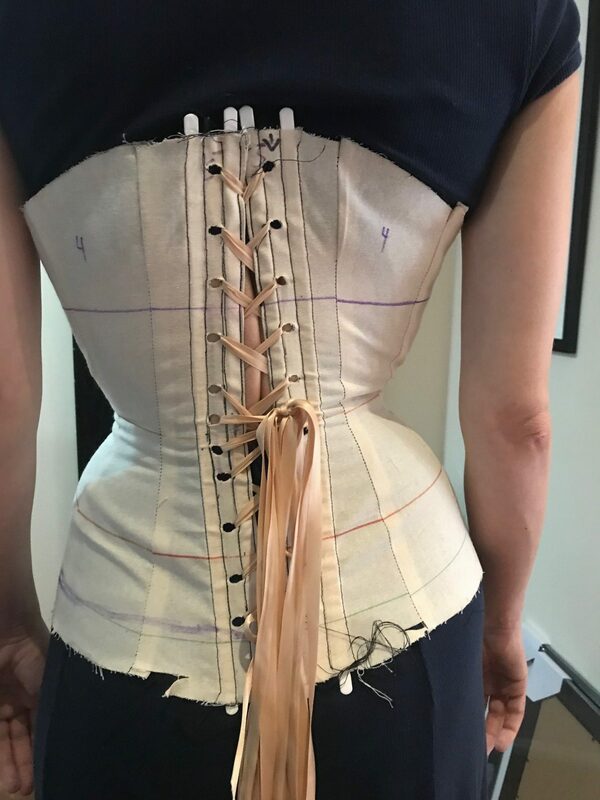 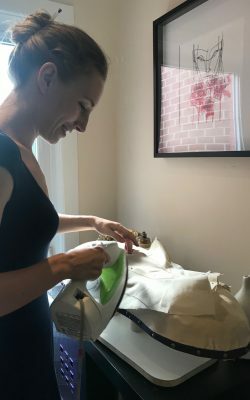 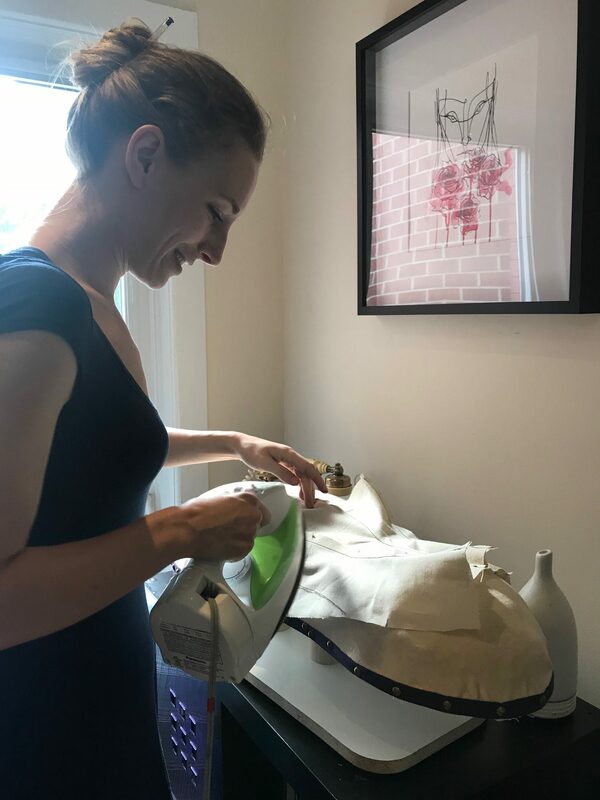 You will then sew an expertly fitted corset, cutting steel bone to length, troubleshoot common fit issues, like how to fit an asymmetrical body, hip wrinkles and more! 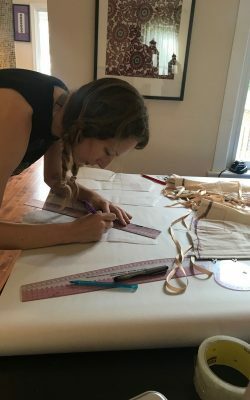 More classes, like Pattern Drafting for Corsetry, Advanced Techniques, and Advanced Corset Camp will be available for registration in the next month.